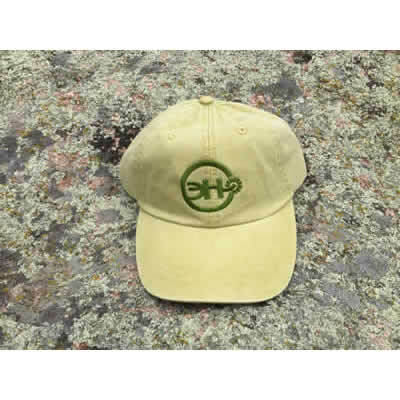 Color of hat may vary, available while supplies last! That’s 12 issues of Eclectic Horseman Magazine and a perky cotton ball cap! Are you tired of horse publications that are full of ads but lack useful information? 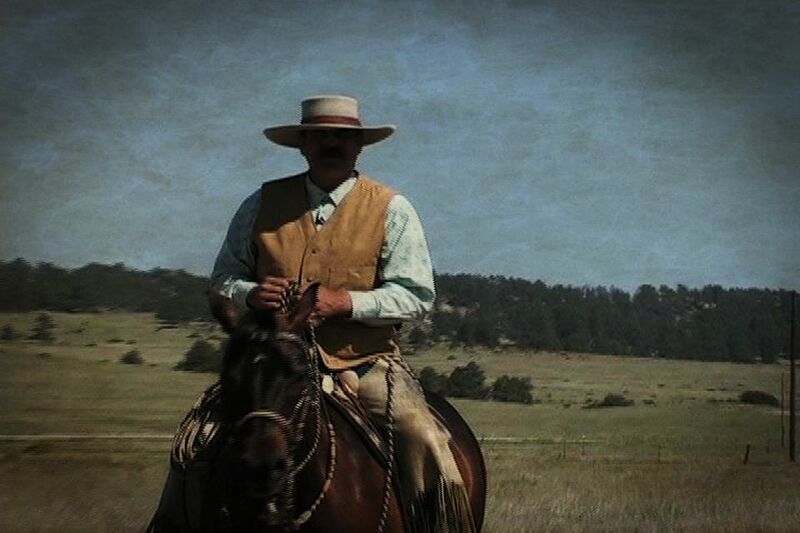 Are you seeking to improve your horsemanship skills? Deepen your understanding of horses? Are you looking for a publication that you can trust to give safe and effective techniques? 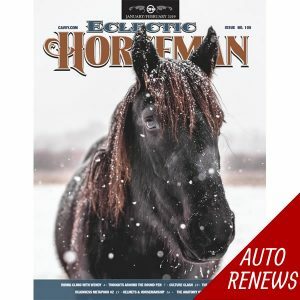 You’ve just found Eclectic Horseman, the bi-monthly magazine dedicated to educating horse owners of all skill levels and disciplines. 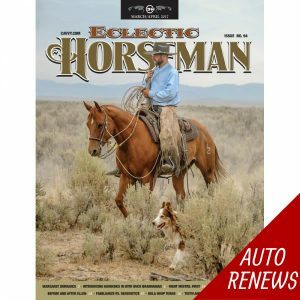 Subscribe today and receive the help you need on your horsemanship journey.